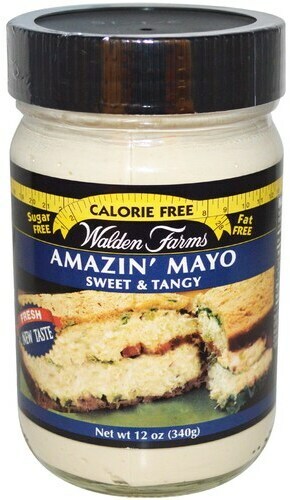 Calorie Free Amazin' Mayo was created. 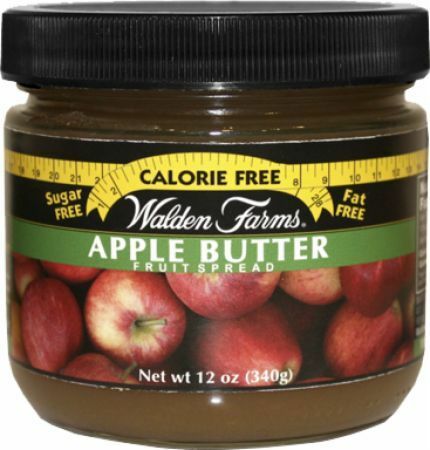 Calorie Free Fruit Spread was created. 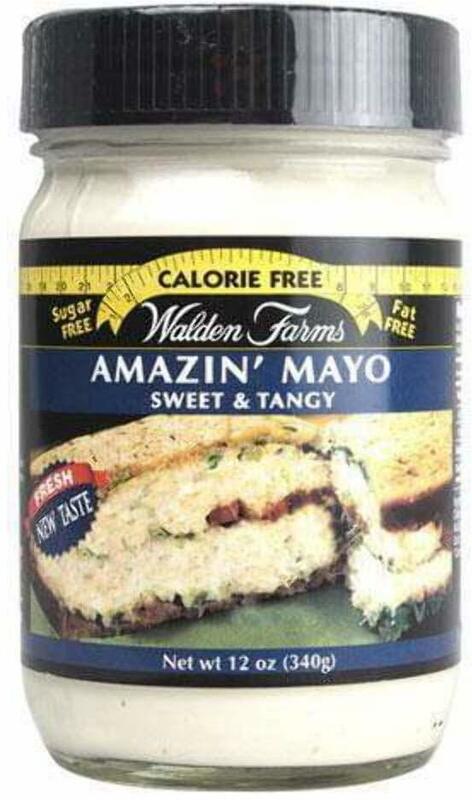 Calorie Free Coffee Creamer was created. 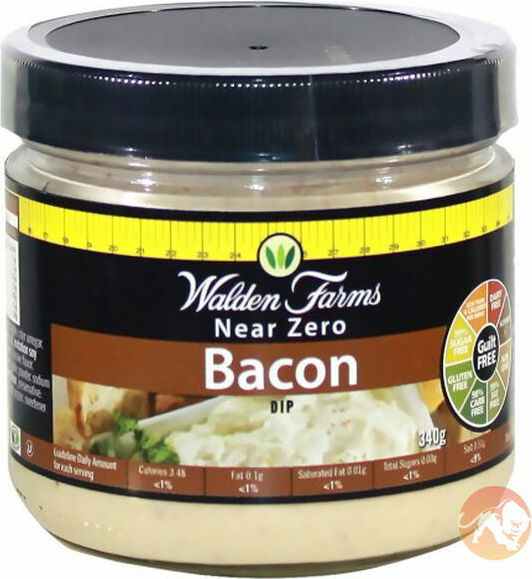 Sign up for future Walden Farms news! 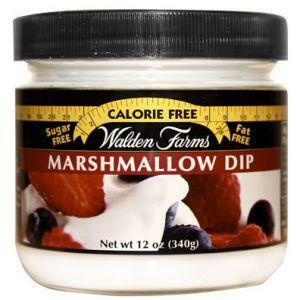 Click the button below to sign up for future Walden Farms news, deals, coupons, and reviews! 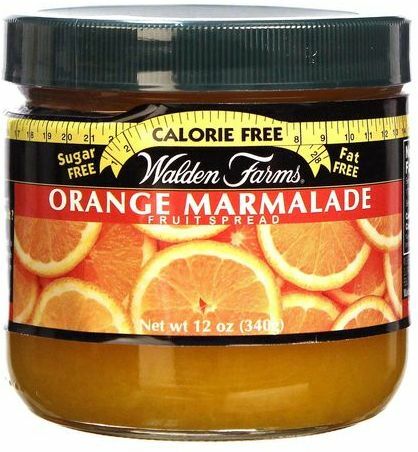 Sign up for future Walden Farms deals and coupons! 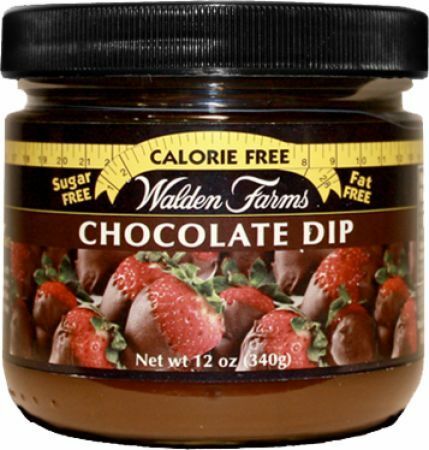 Click the button below to sign up for future Walden Farms deals, news, and coupons! $4.71 This is a Buy 1 Get 1 FREE offer! 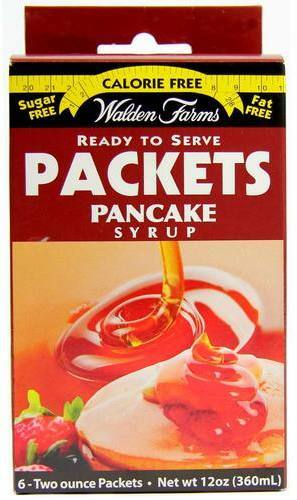 $3.39 This is a Buy 1 Get 1 FREE offer! $3.77 This is a Buy 1 Get 1 FREE offer! $3.55 This is a Buy 1 Get 1 FREE offer! $3.00 This is a Buy 1 Get 1 FREE offer! 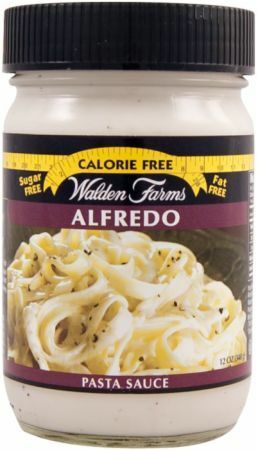 $7.29 This is a Buy 1 Get 1 FREE offer! 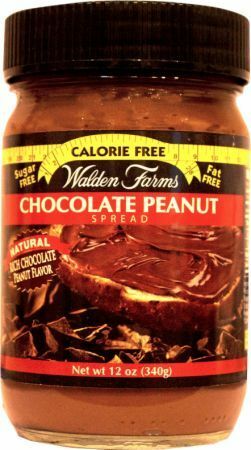 Calorie Free Carbohydrate Free Cholesterol Free Fat free Gluten Free Sugar Free Kosher Certify Vegan Guaranteed delicious! A Variety Of Flavorful Sauces! $3.46 This is a Buy 1 Get 1 FREE offer! $3.58 This is a Buy 1 Get 1 FREE offer! $3.11 This is a Buy 1 Get 1 FREE offer! $4.10 This is a Buy 1 Get 1 FREE offer! $23.69 This is a Buy 1 Get 1 FREE offer!